Many organizations are failing to realize the efficiency and patient safety promised by an Electronic Health Record (EHR). 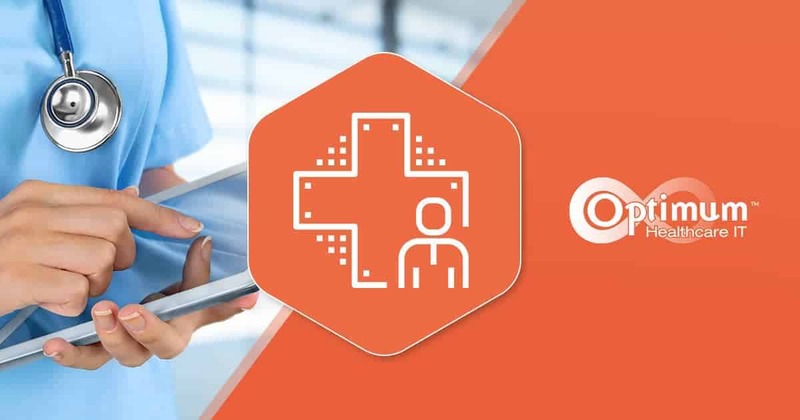 Optimum Healthcare IT specializes in working with you to determine how your EHR is not working, why it's not working and how you can achieve long-term success. The documentation demands as a result of Meaningful Use, Quality Reporting, and other regulatory requirements for new payment models, have resulted in task overload for clinicians and staff, decreasing efficiency and increasing burnout. Healthcare systems are struggling to successfully balance organizational goals, end-user support and requests for optimization and improvement, while also working to address ongoing maintenance and system updates. Added to the challenges of supporting the EHR and its end-users are the financial pressures that organizations are facing. Although it is unknown how the Affordable Care Act (ACA) and payment models may change, there is pressure from within healthcare to move cautiously in the near term to ensure that there is not wholesale disruption of healthcare systems and patient care. But in order for organizations to be successful, they are reliant on their EHR to provide the data needed to support reporting and their providers to use the EHR efficiently and effectively. Meanwhile, end-users are relying on the organization to provide an optimized EHR that supports them in their ability to provide optimal patient care in an efficient and effective manner. These are not impossible goals to achieve. I believe this can be accomplished by working in partnership with a client to clearly understand their current state. By incorporating the input of staff across the care continuum and organization, a well-informed understanding of their organizational environment and the competing demands on the EHR can be cultivated. The output: Define what success looks like and how to achieve it. Optimum’s approach is to perform an assessment to understand a client’s organizational goals, how those goals align with current processes supporting the EHR, and where they are succeeding and or failing. How is your support model working? Is your optimization request model driving a responsive process? How are you prioritizing needed process changes? How do organizational goals align with IT demands and provider’s requirements? At Optimum, we have a depth of talent and experience, from front-line providers, IT professionals, change management professionals, and experienced health-care executives, who can assist with your organization's unique needs. Interested in learning more? Contact us today and start on your path to success.